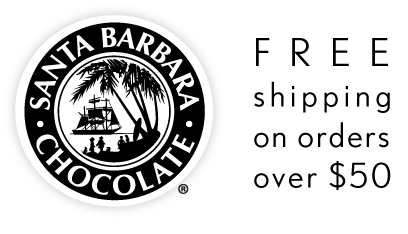 Santa Barbara Chocolate knows your innermost chocolate desires. Yes, everyone says they love dark chocolate, but when nobody is looking - which chocolate do you secretly long for? That's right, milk chocolate… and not just any milk chocolate. The key to making the perfect milk chocolate is skillfully combining rare cacao beans of exotic origin with quality milk “crumb” and just a touch of sweetness. Our gourmet milk chocolates are certified Kosher and ready for your favorite recipes… or to satisfy your immediate chocolate desires. So enjoy the benefits of your discovery and shop chocolate factory direct for wholesale bulk milk chocolate.